The Janome 3128 is a quality entry level model offered at a fantastic price! 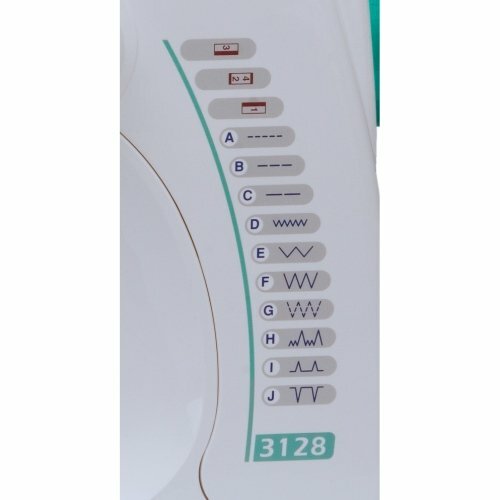 The Janome 3128 features 8 built-in stitches and a four-step buttonhole. 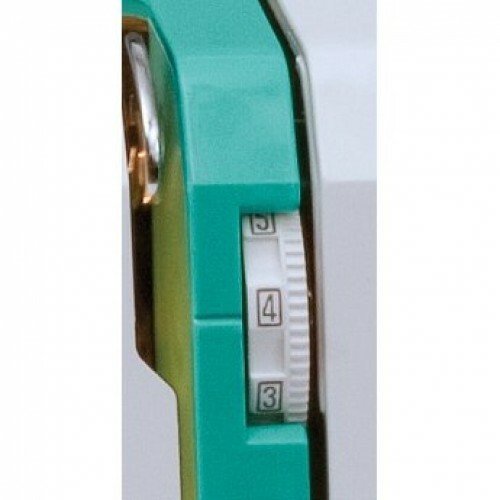 Dial pattern selection and stitch width adjustment and length adjustment ensures ease of use. 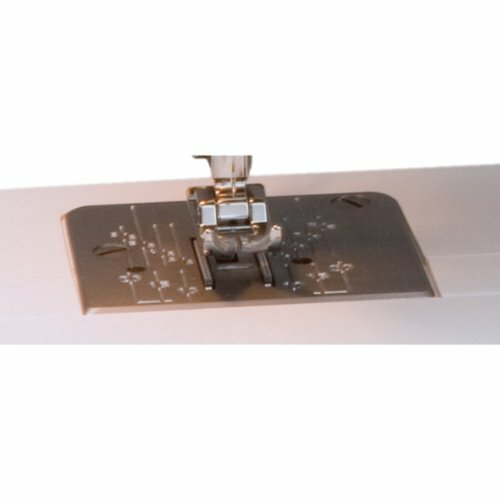 Great features like a free arm and drop feed make them versatile for all types of sewing. 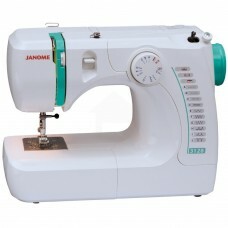 Lightweight and easy to use, the Janome 3128 is the perfect machine for a beginner and the price is just right. Take time to review and compare the Janome 3128 to similar models and you will find it is an excellent value.